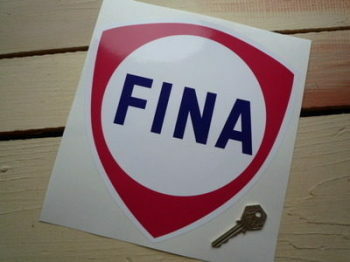 Fina - I Say Ding Dong Shop - Buy Stickers, Decals & Unique Automobilia. Fina Blue & White Vertical Oblong Text Stickers. 13" Pair. Fina Blue Shield Sticker. 9". Fina Blue Shield Stickers. 4" or 6" Pair. Fina Dark Blue Cut Text Sticker. 16". Fina Old Style. Red & White. Shaped Petrol Can Sticker. 12". Fina Old Style. Red & White. Shaped Petrol Can Sticker. 6". 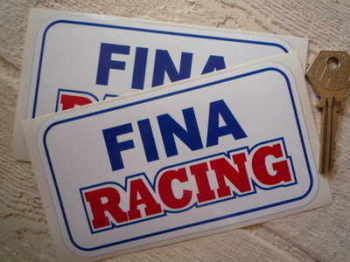 Fina Racing Oblong Stickers. 5" Pair. 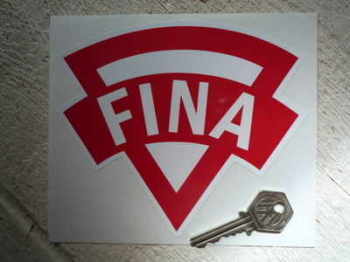 Fina Red Shield Sticker. 9". 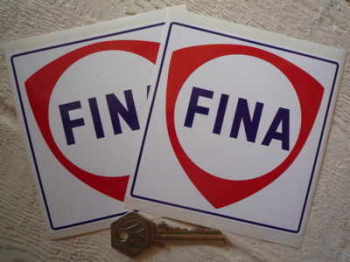 Fina Red Shield Stickers. 4" or 6" Pair. 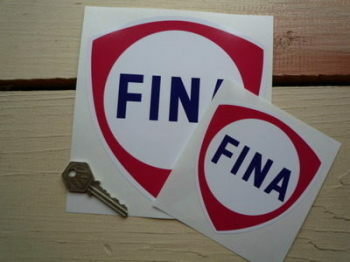 Fina Red Shield with Blue Coachline Stickers. 5" Pair. 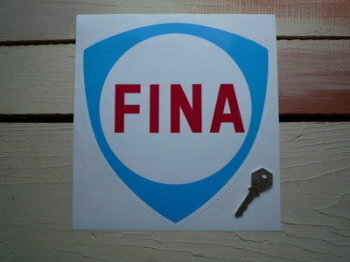 Fina Shield Square Stickers. 4" or 5" Pair. 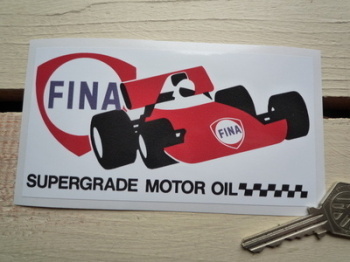 Fina Supergrade Motor Oil Sticker. 5". PurFina Lubrificanti Blue, Red & White Shaped Stickers. 4" Pair. PurFina Lubrificanti Blue, Red & White. Shaped Sticker. 6". PurFina Old Style. Red & White. Shaped Petrol Can Sticker. 8". PurFina Old Style. Red & White. Shaped Petrol Can Stickers. 4" Pair.